Everybody creates whether they are aware of it or not. it is far better to be aware of what you are creating than it is to allow someone else to create you in their reality. Asking your unseen friends to help you create new and exciting concepts, innovations, products, or services are just some of the ways you can increase your professional or skill proficiency and impact. Everything is different now. Today we all have the abvility to contact and communicate with our unseens, not as gods, but as friends, allies, and teachers. We have the abvility because we earned it. When a mother gathers her unseens to help her communicate with her child, she is calling on spiritual beings to help her communicate with the spiritual being who is currently experiencing being her child. 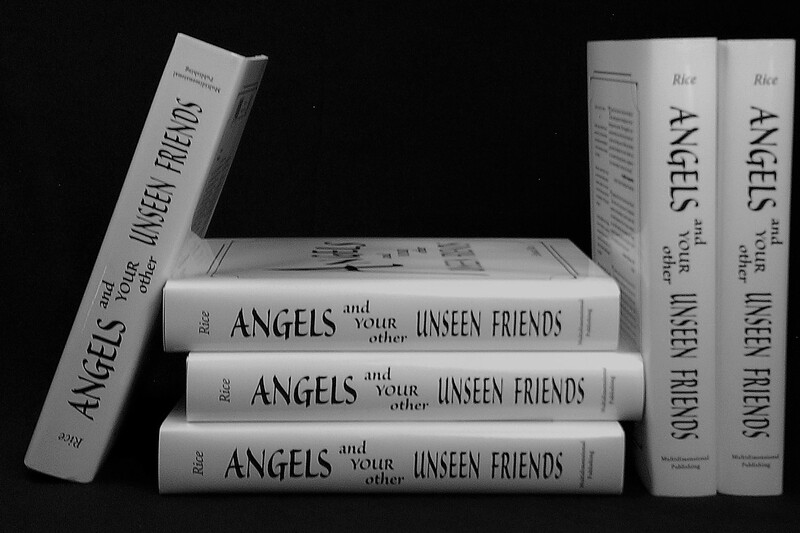 Your angels and unseen friends have been protecting, supporting, and guiding you for lifetimes, but as an evolving physical being you were not supposed to be aware of their constant presence and influence. This unawareness is in the process of evolutionary change because many human beings living today incarnated imbued within their life’s purpose (promises made to Life) to facilitate this change. There are no prerequisites; you do not have to study ancient wisdoms, follow a dogma or join a religion, or look, act, or be a certain way; it is all there within you, you can remember what you already know. Most of the reality you create flows from you unconsciously although you now have the cognitive awareness to understand, think, and react consciously along with the emotional intelligence to feel the depths of both the physical and metaphysical worlds. You are now capable of understanding what it means that you create your own reality and that you do not have a soul and spirit, You are Soul, You are Spirit. 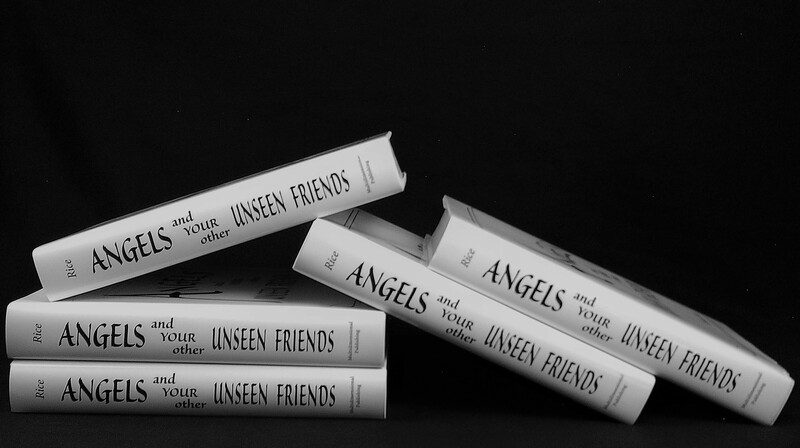 Your angels and unseen friends are always present ready to help you recall what you-as-Soul-and-Spirit means for you as an evolving physical and metaphysical being. You are spiritually evolved enough to walk beside them so they are no longer obliged to guide or push you, but they will help if you ask. Learn to do consciously what you already do unconsciously, become aware of them around you and learn to become conscious in their worlds. Only you can do that for yourself. If you think your life difficulties are preventing you from making the difference you always felt you were born to accomplish, walk with your unseen friends. As you began to deeply understand your spiritual truth you will begin to understand how and why you created it. You planned this physical incarnation during this time of absolute chaos knowing your vulnerabilities would be tested by runaway desires, confusion about self, and past life readjustments. As a being evolved enough to create and accept such an incarnation do you really think that You-as-Soul and You-as-Spirit would create a reality without giving your conscious-self a way to discover your true-self? You made your path difficult for a reason, but you did not make it impossible. You hid the keys to your treasures within just beyond your consciousness, there for you to find consciously. 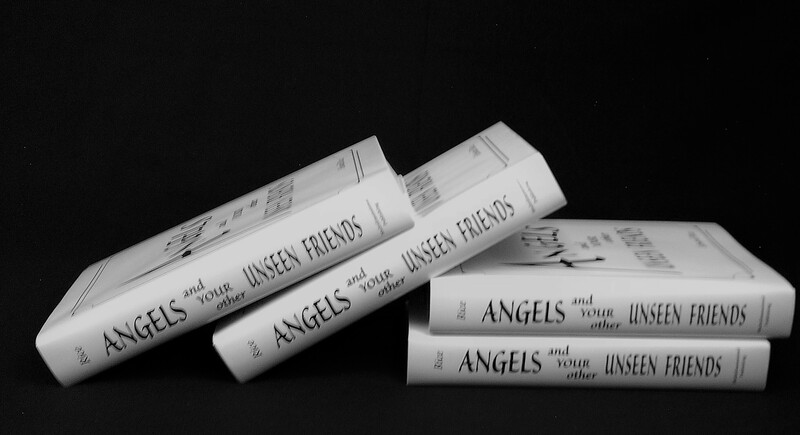 This is a different angel book not because it is a lap book weighty enough to gently remind you of its presence, or that it is printed on reincarnated paper in large enough fonts to ease the eyes and sooth the brain. 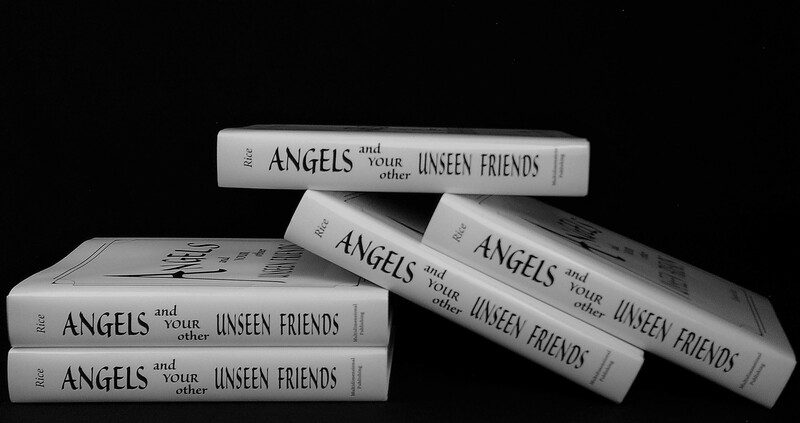 Its goal is what you would expect from any angel book which is to consciously reconnect you to your spirituality and introduce you to ways you can contact your many angels and unseen friends. It is different because it tells you what you have always known but have continued to search for your entire life. It is words to study, concepts to test, and challenges to accept all the while discovering hidden potentials to catapult you far beyond your present awareness. 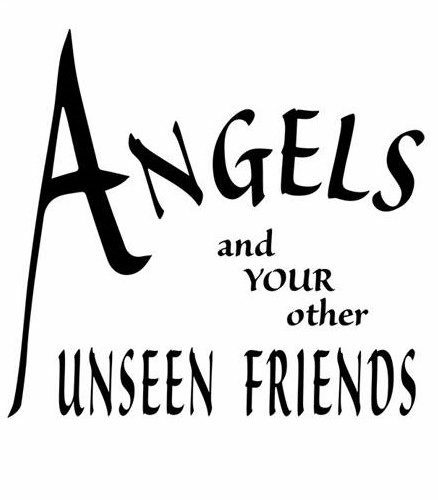 There are no images to distract, influence, or remind you how others view angels and your unseen friends because, the important thing is how you see them. The meditations are safe pathways which wind through the spiritual worlds where you are fully aware of your own presence scripted in first person, written for you to record, then listen to in your own voice. The examples ask you to participate, to feel, and attempt to sensually explore what the protagonist would. 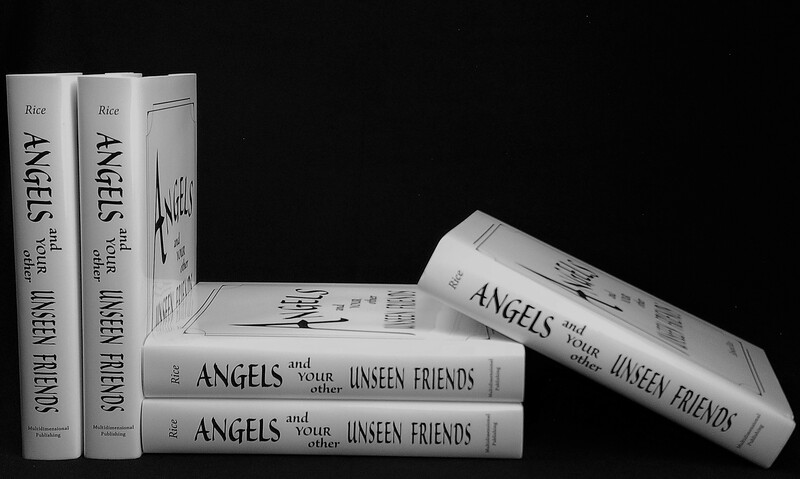 It is different because it is devoid of the academically impressive references, footnotes, or credentials because what is found in this book will not be found in most angel books. This is a serious but easy read. 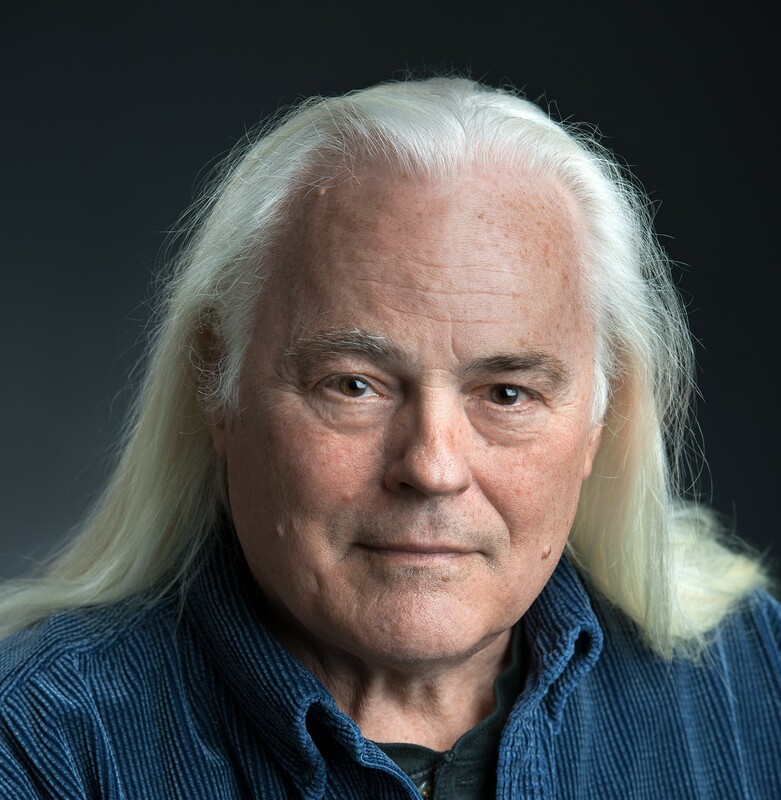 I gained this knowledge the old-fashioned way, generationally, as a metaphysically centered therapist of forty years, and as a result of a lifetime of self-discovery. 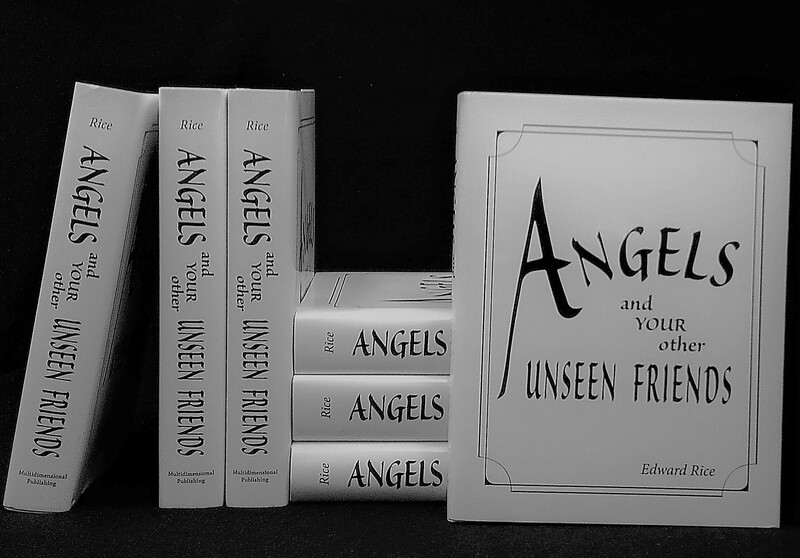 Your angels and other unseens are waiting. What are you waiting for?